Use Mattress Memo-gel Topper as the top layer of the mattress to sleep more soundly and comfortably. 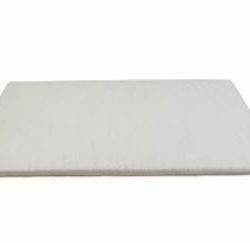 Mattress topper is made of cool memo gel material and has good air circulation. 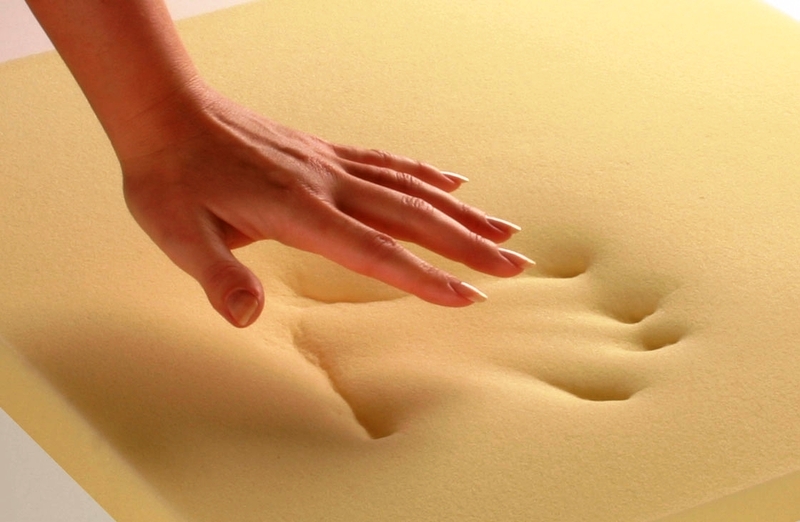 The surface is very smooth and soft, so it does not cause irritation to the skin. In addition, this mattress is able to help smooth the flow of blood in the body.